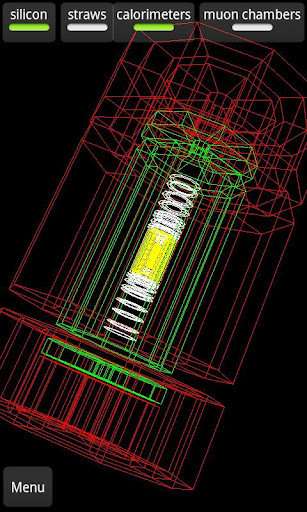 LHSee: discover what happen at the LHC. 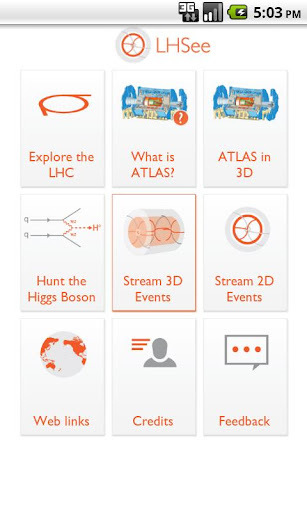 Want to find out how to Hunt the Higgs Boson using your phone? 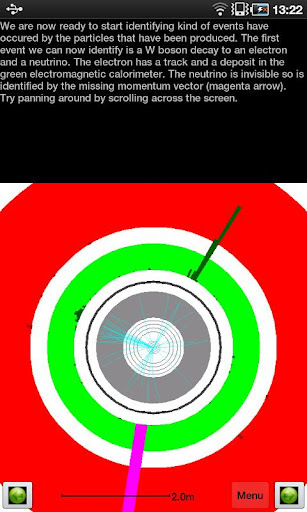 Ever wondered how the Large Hadron Collider experiments work, and what the collisions look like? 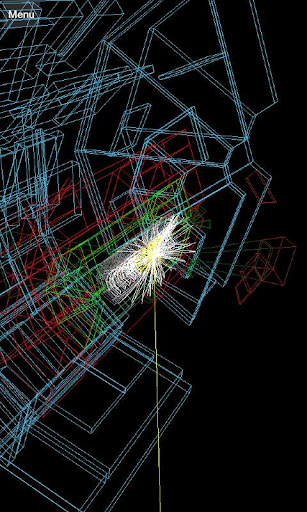 Scientists at the world's biggest scientific experiment - the Large Hadron Collider at CERN, Geneva - are trying to answer fundamental questions about the nature of the universe, the origin of mass, and structure of space and time. 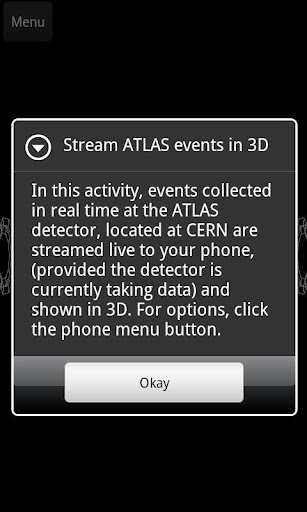 LHSee makes the Hadron Collider accessible to anybody with an Android smartphone or tablet PC. Written by Oxford University scientists in collaboration with the ATLAS experiment at CERN, it is designed for use by experts and non-experts alike.